The 14ers. 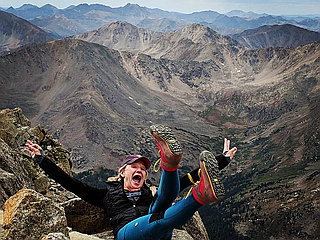 This mega-classic, ultra-popular challenge permeates every aspect of Colorado culture. 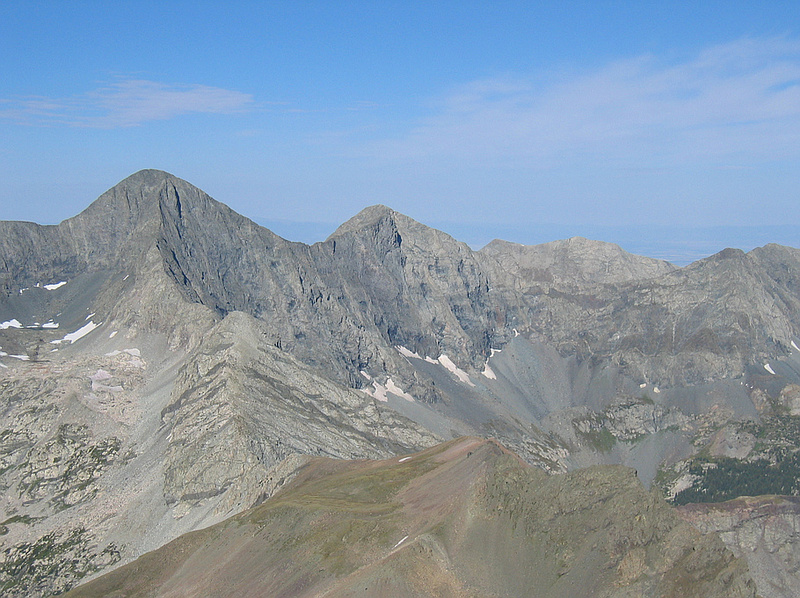 Includes all Colorado peaks over 14,000 ft high with at least 300 ft of prominence... with 2 "sentimental" exceptions (El Diente and North Maroon Peak). 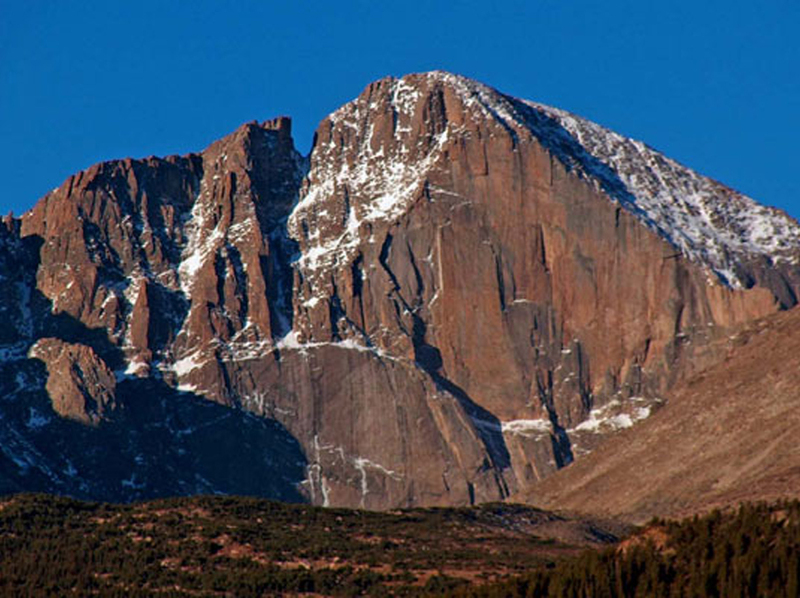 A true showcase of Colorado's diverse mountains, encompassing the highest peaks in the Sawatch, Elk, San Juan, Sangre de Cristo, Mosquito, Ten Mile, and Front Ranges. The wide range of difficulty of these peaks lets you start out slowly with easier hikes to gain experience before tackling the harder peaks. Stand on the highest peak in Colorado, Mt Elbert. 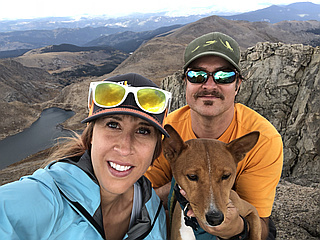 Then stand on all of the surrounding 14ers of the Sawatch Range and look back at Elbert and see other hikers looking back at you. 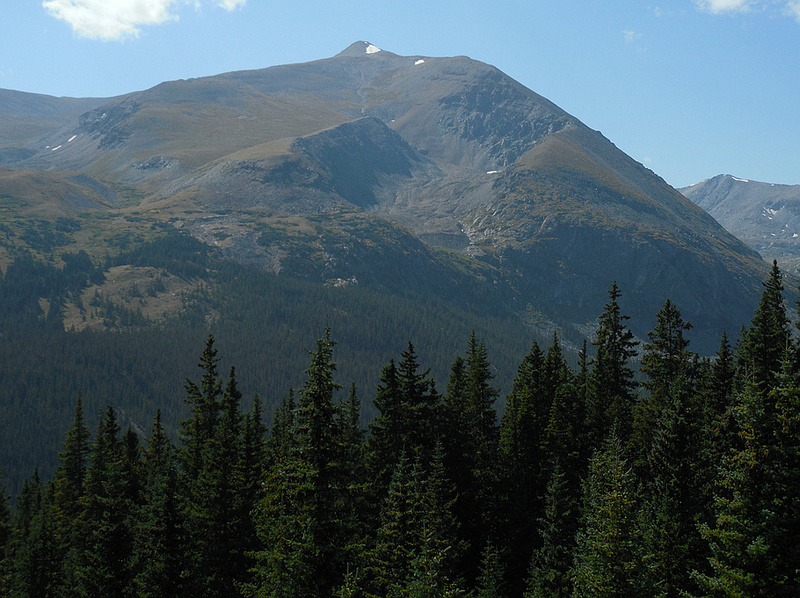 Head to the San Juan Mountains in southwest Colorado to experience what many consider the most spectacular mountains in the state. 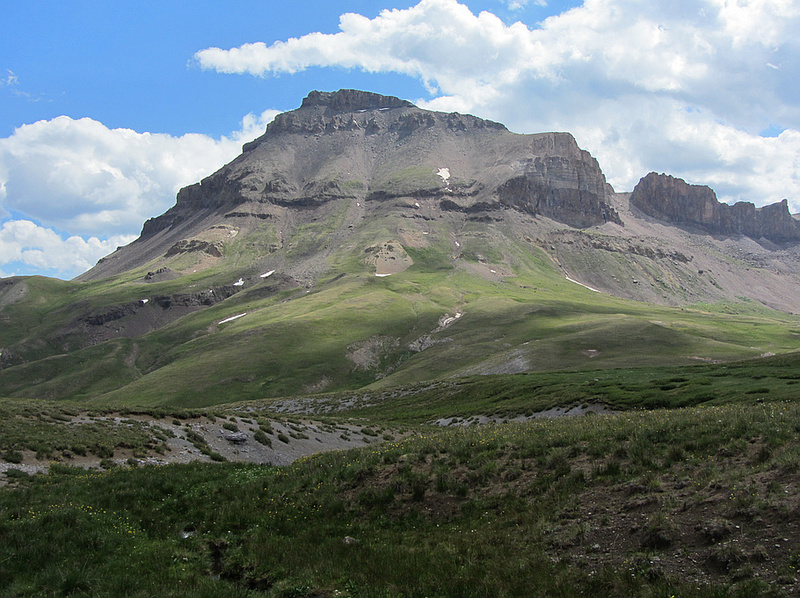 Get off the Durango steam train mid-route and head to the remote Chicago Basin to climb the elusive trio of Sunlight, Windom, and Eolus. Start preparing now for the leap-of-faith summit block move on Sunlight. Peer down on the sprawling Great Sand Dunes National Park from the jagged heights of the Crestones in the Sangre de Cristos. 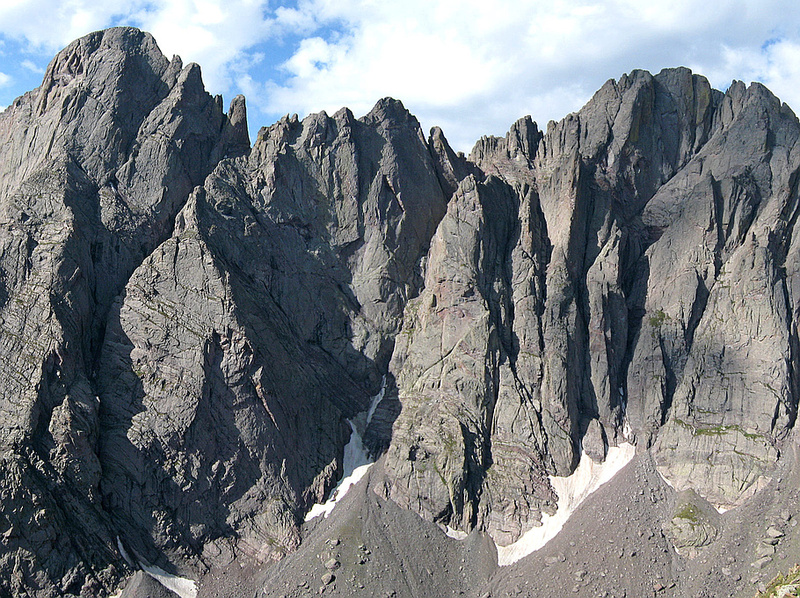 Attempt the famous Crestone Traverse if you've got the skills. When you're ready to dial up the challenge, visit the incredible Elk Range near Aspen to climb exhilarating peaks like the deadly Maroon Bells, Pyramid, and Capitol Peak with its Knife Edge traverse. Jog up and back on the 13-mile Barr Trail on Pikes Peak in the annual Pikes Peak Marathon... or just take it slow. Just don't drive!